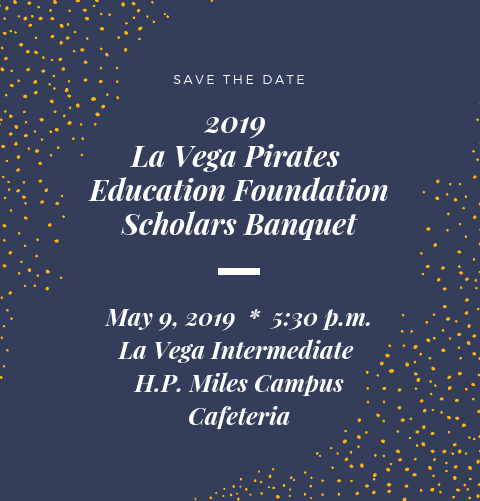 Please save-the-date for our 2019 Scholars Banquet. 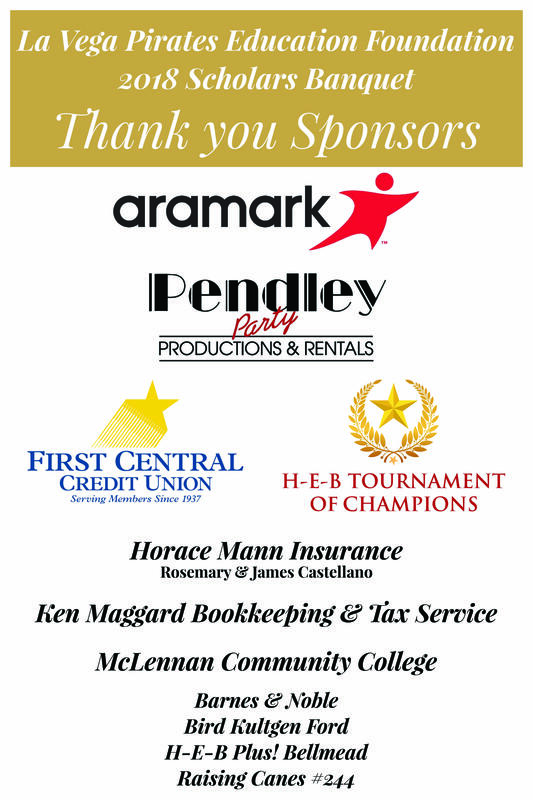 If you are interested in being a sponsor for this event, please download the sponsor form below. Our 2018 event was held on Thursday, May 10, 2018 at La Vega High School. 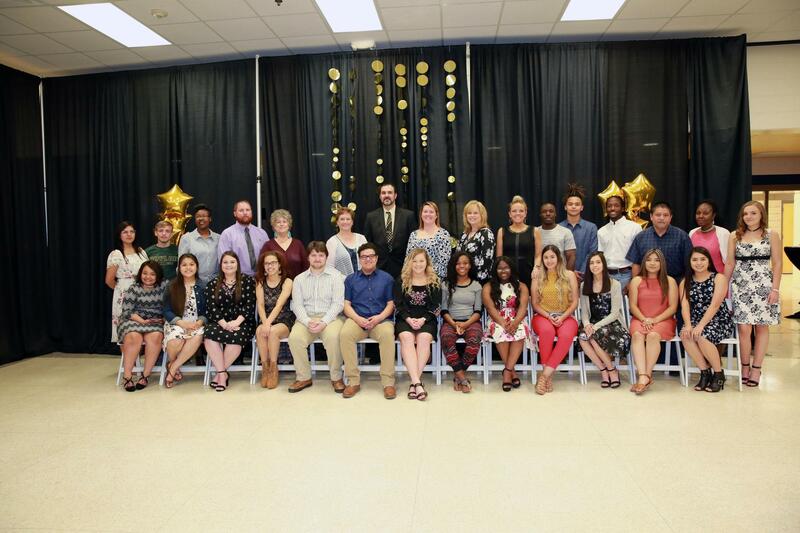 We honored the top 20 students of the La Vega High School graduating class, their parents and an educator either currently with La Vega ISD or retired from La Vega ISD. It truly was an inspirational evening. We are very grateful to Ms. Ke'Sha Lopez of News Channel 10 who served as our emcee for the evening as well as our 2018 Scholars Banquet Sponsors.